Attempted kidnapping in East Grand Forks? by Timothy Charles Holmseth on August 19, 2015 at 1:34 P.M. 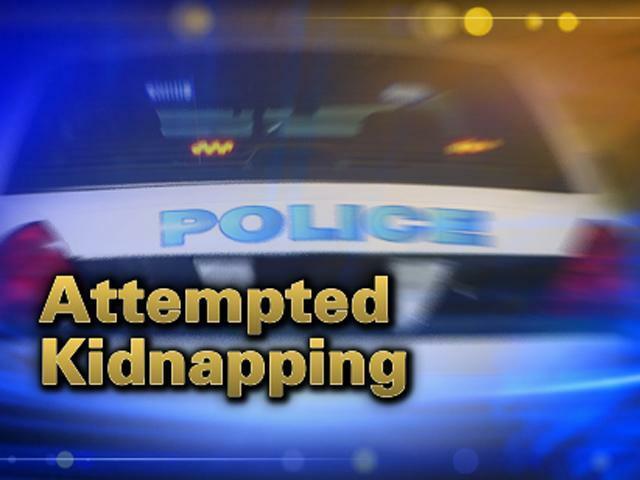 Multiple sources are reporting an attempted abduction occurred recently near the Riverview Center Mall in East Grand Forks. Write Into Action has been attempting to have local law enforcement confirm or deny the unsubstantiated rumor. Write Into Action emailed officials at the East Grand Forks Police Department on August 18 and 19 regarding these reports but has received no response whatsoever. Write Into Action emailed the Grand Forks Police Department today and received a response within seven minutes. “The situation you describe could have a variety of explanations to it. I would agree with your caution against publishing unsubstantiated rumor, and would encourage you to continue your efforts in confirming facts with the EGF PD,” said Lt. Derik J. Zimmel, GFPD.